Xlyo is the most luxurious car and most comfortable car. We provide luxury innova crysta cars for local, outstation, marriage, picnic, sight seen, air port pick up and drop, corporate level. Give good service assuarance. The Rent a Car business of FortPoint Leasing Solutions is focused on round the clock ground transportation solutions rendering personalized and professional services. We are a proven leader in the ground transportation. 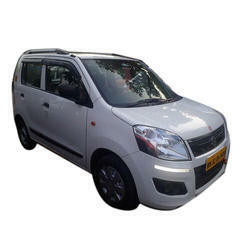 We provide Ertiga car on rent with excellent Driver & service..
Mumbai to Pune cabs and Pune to Mumbai cabs are one of the premium car rental services in Mumbai and Pune. We have providing transportation taxi services for tourists. This must have happened to you a lot of times, you hop into a cab and just when you come on the main road at any of the signal you see all cabs around you with usually one passenger in it .